Organised by the Partnership in Employment (PiE), Young Entrepreneurs Association (YEA) and Gamjobs, the event will bring together successful and aspiring entrepreneurs, students and young professionals, policy makers and investors to promote entrepreneurship and professionalism. The theme for the summit is; “Uniting Talent with Opportunities” and it is expected to offer a platform for participants to present their organisations to potential business partners and employees. The summit will also be an opportunity to network, share information and discuss business and career opportunities with aspiring entrepreneurs, young professionals and established businesses. Speaking in a press conference held at Startup Incubator Center, Duroseme Taylor, founder Partners in Employment, said the summit will avail them the platform to talk about issues affecting young people. 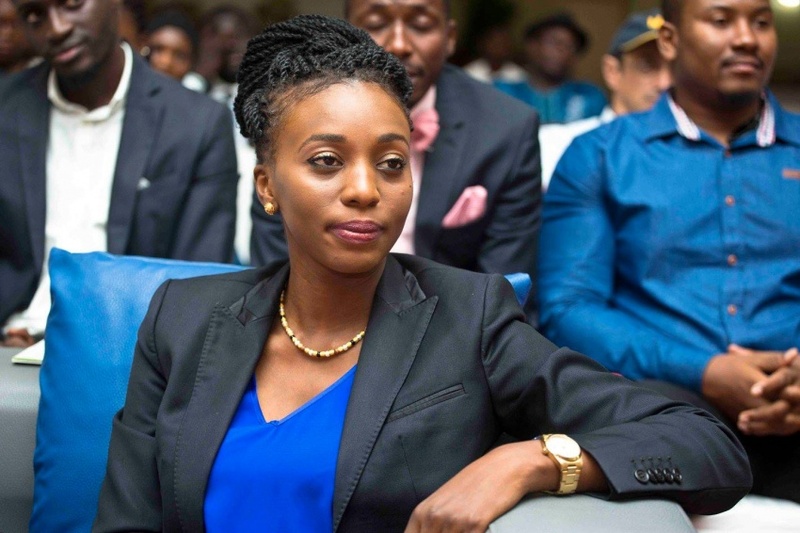 Alieu Jallow, founder and President Young Entrepreneurs Association, said during the two-day event, they have organised a line of activities and programmes that are dedicated to empowering young entrepreneurs and professionals. He said it would also provide platforms where professionals and entrepreneurs as well as industry experts can collaborate and learn from each other. He said invited guests such as, Mustapha Njie of (Taf Construction), Muhammed Jagana, President of The Gambia Chamber Commerce and Industry and many others will take center stage and share their experience and most especially failures, what were there challenges and how they overcome such challenges. Jallow said another session would be organised and dedicated to young people especially those who want to start their own businesses but do not know or have access to a lawyer.